Wine barrels made of stainless steel are an ideal fermentation vessel for profiling flavors of your experimental batch, especially those searching for a more fruit-forward flavor. Stainless steel is a neutral metal and will have no influence on the four primary factors affecting the taste of wine: the grape itself, the climate where the grapes are grown, “terroir”, and the wine making process. Wine barrels for experimentation that are made of stainless steel provide a lot of room for exploring and developing new complexities of flavors. 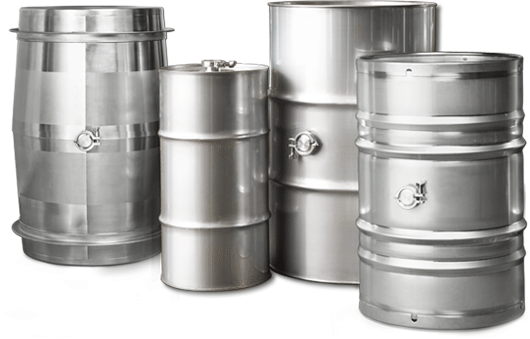 Learn of other benefits stainless steel wine barrels provide or make your wine barrel product selection now.